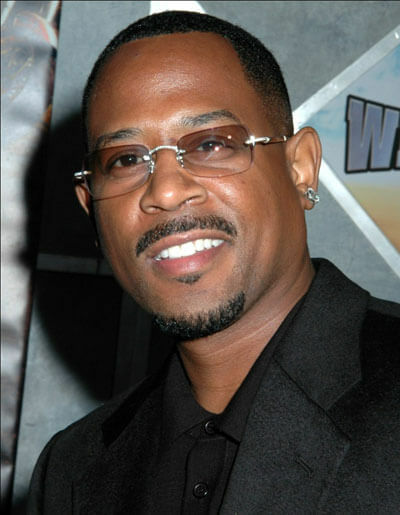 April 28 Martin Lawrence The Omaha Music Hall, 1804 Capital Ave. 8 p.m., $55-$87, ticketmaster.com Most people identify Martin Lawrence with the hugely successful sitcom, “Martin,” which ran from 1992-97. He loved his girl Gina and couldn’t stand her friend Pam. Before that, he got his start in Spike Lee’s Do The Right Thing, and soon after the success of “Martin,” he established himself as a leading man in Hollywood, starring in films such as Bad Boys, Blue Streak and Big Mama’s House. As a stand-up comedian, Lawrence has appeared on Russell Simmons’ “Def Comedy Jam” and “Saturday Night Live.” Sadly, “SNL” proved not to be a fruitful venture for Lawrence. The crass comedian was banned for life after making crude comments about women’s “private parts” and hygiene. The monologue had to be completely cut out of NBC reruns. Oh well! We still love Martin. Hopefully, he’s learned where to draw the line. Lawrence performs in Omaha this Thursday.